If you’re wondering where content marketing is headed in 2019, you’re not alone. 41% of marketers said improving customer experience is an immediate concern. Yet due to internal challenges and customer pressures, many aren’t sure how to do this. Almost 50% of those surveyed said building a strong brand is their biggest priority. However, there seems to be a lack of clarity around defining a brand purpose that rings true – and makes a business impact. 74% of organisations expect to ramp up their in-housing capabilities. Yet 36% of those we surveyed see the lack of the necessary skills and knowledge as a challenge to creating great content. In-housing can have benefits; but are there downsides? 54% of marketers admit there’s room for improvement when it comes to measurement. 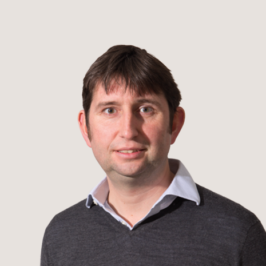 A majority still have no method in place to put a monetary value to their content performance. 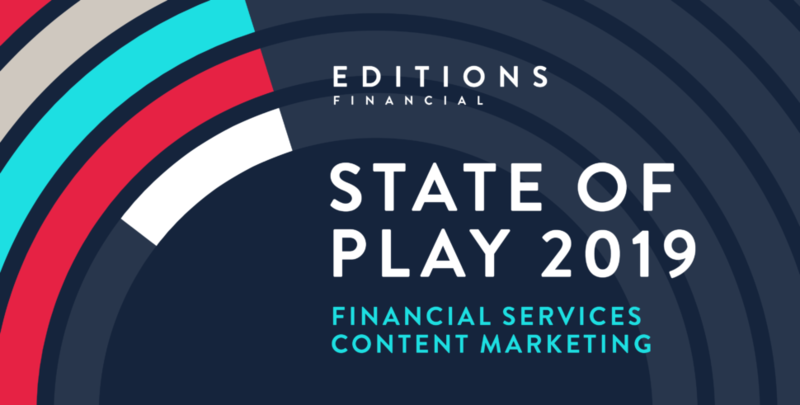 Explore these trends in-depth, access further insights and analysis – and prepare for the year ahead in financial services content marketing with our State of Play 2019 report.